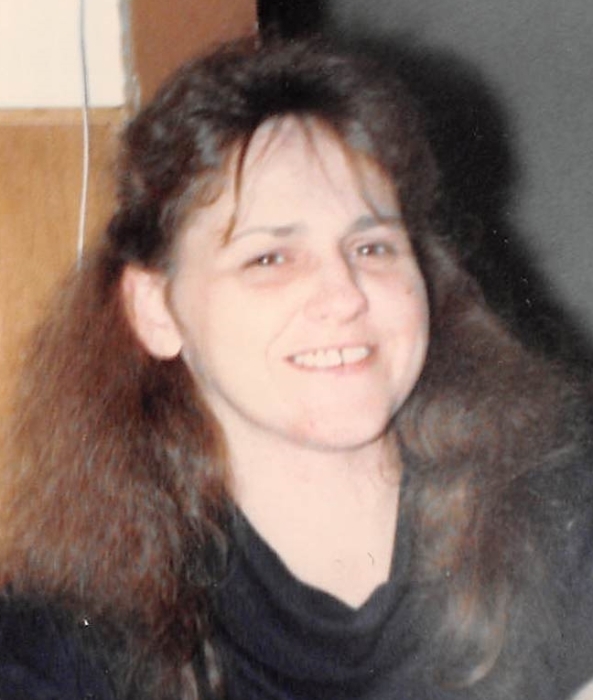 Bonnie K. Bell, 66, of Monmouth, IL, passed away at 3:24 a.m., Wednesday, April 3, 2019 at Marigold Rehab & Health Care Center, Galesburg. She was born on October 14, 1952 the daughter of Lawrence and Helen (Brownlee) Millard. Bonnie was the youngest of seven children and was raised and educated in Monmouth and worked at Gales. Bonnie married Lewis E. Bell on November 29, 1969 and became a homemaker. Married for over 40 years they raised three children, Joe (Kathryn) Bell of Monmouth, Josh (Carrie) Bell of Chillicothe and Jenny (Kenny) Bell of Galesburg. She has eight grandchildren, Dierdra (Jason) Roller, Melissa Bell, Ali Brown, Andrew Bell, Aric Bell, Pasha Bell-Frizzell, Joshurr Fisher, and Erik Naslund. Also surviving are two great grandchildren, Jett and Declan Roller, numerous nieces and nephews. Bonnie liked sci-fi movies, the Chicago Cubs and Bears, and animals, particularly cats. She gave shelter to many cats over the years. Bonnie especially loved spending time with her family, enjoying cookouts and family pictures. Most of all, she loved hugs from her grandchildren, deeming them the “Huggy Bunch”. She was preceded in death by her parents, husband, and siblings, Richard, Ron, Peg, Gary, Ed, and Diane. A Gathering of Family & Friends will be 5:00-7:00 p.m., Friday, April 5, 2019 at McGuire & Davies Funeral Home and Crematory, Monmouth. Cremation rites have been accorded. Memorials can be made to the Bonnie Bell Memorial Fund.